Discussion in 'Microsoft' started by Wickett, Mar 24, 2014. Ha that's what I was thinking. 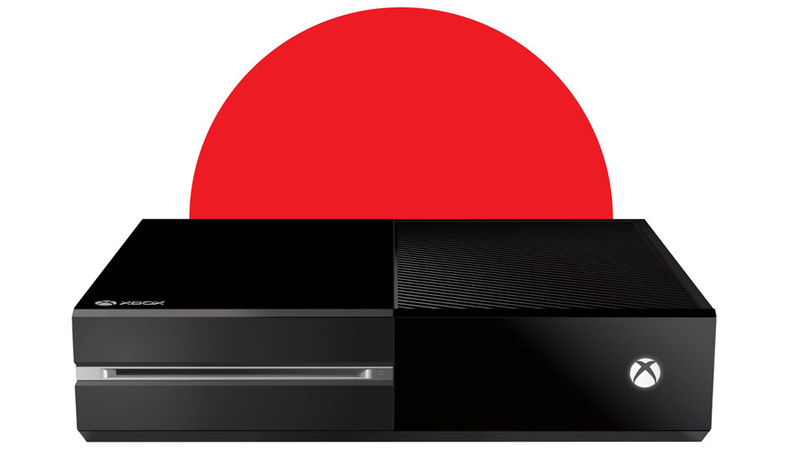 MS and Japan don't usually go together, so this should be an interesting development.